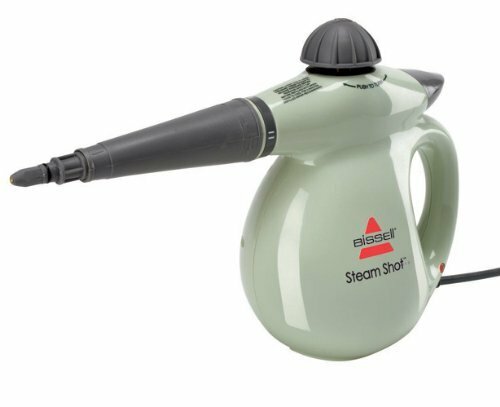 Handheld steam cleaners were designed to help make the smaller and more detailed cleaning jobs around your home or workplace easier. You can easily find a large variety of uses for a handheld steam cleaner, such as cleaning the grime and grease that has built up inside your oven or getting rid of the mold that has grown between the floor and wall tiles in your kitchen and bathroom. 100% ALL-NATURAL STEAM CLEANING: Hot pressurized steam eliminates grease, grime, mold, stains, and bed bugs without harsh chemicals. 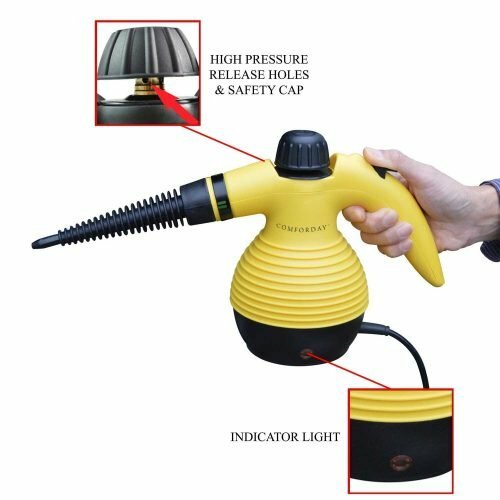 Handheld steam cleaners should be differentiated from steam mops, which are basically traditional mops with improved technology: upright machines with a water tank connected to the handle. They are also distinct from two-in-one machines that combine the functionalities of a steam mop and a handheld steam cleaner (which is often removable and built into the handle). 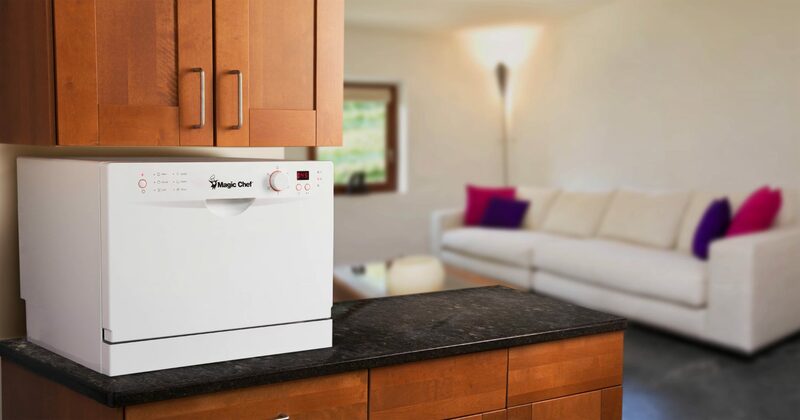 Their small and compact design allows you to direct hot steam at the hard-to-reach areas around the home, breaking down and loosening the dirt for easy removal. 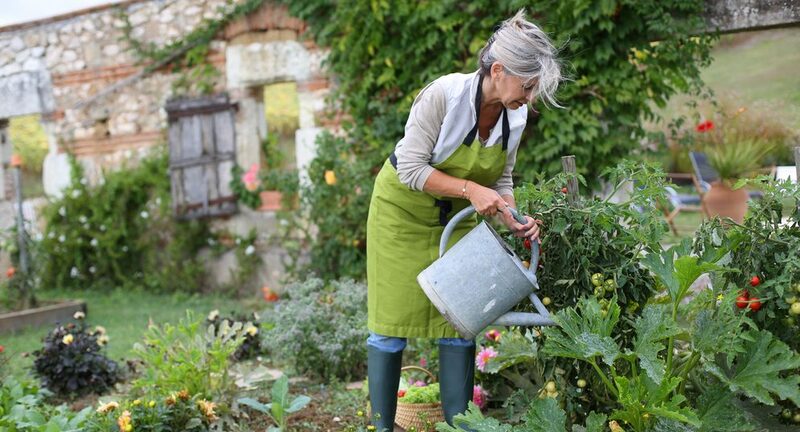 You can also use them to clean your windows, defrost your freezer, freshen up your mattress, clean your curtains and carpets, and remove the wrinkles from your clothes. 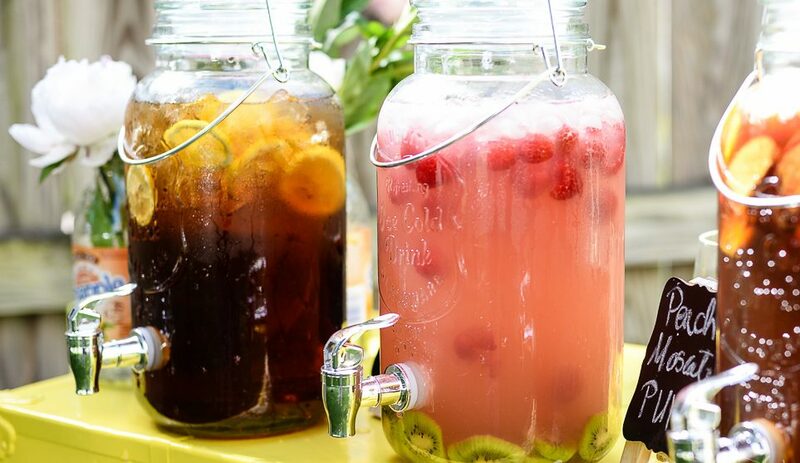 Since these cleaners are light, you will be able to take care of all your smaller-scaled cleaning jobs without getting too tired or fatigued. The BISSELL steam mop promises to make mops and buckets redundant. After waiting for only 30 seconds for it to heat up, you can press the demand trigger and use the high-temperature steam to clean and sanitize your floors. Now you can easily deal with unwanted germs and grime without using any chemicals sanitizers. It is suitable for use on virtually all sealed hard surfaces: ceramic, vinyl, laminate, granite, marble and sealed hardwood. Besides floors, you can use it to clean showers, windows, and counters. The surface dries within seconds after steaming, allowing you to clean whenever and wherever you want. 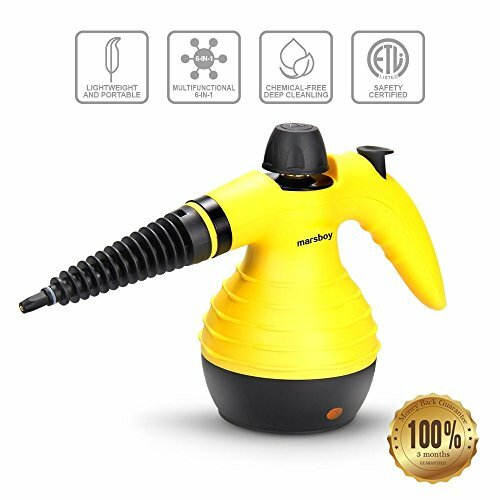 Like the other steam cleaners on this list, the Comforday Handheld Multi-Purpose Steam Cleaner allows you to get rid of grease, grime, dirt, stains, and mold without using any harmful chemicals or sanitizers. 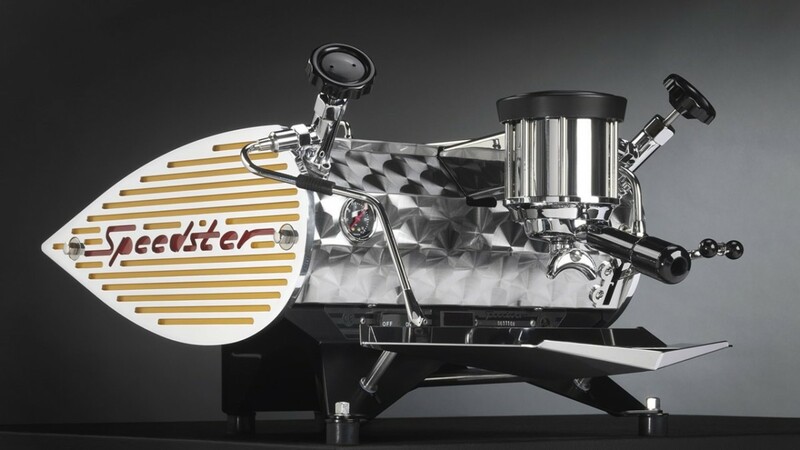 With 900-1050 watts of power supply, it can emit pressurized powerful hot steam (at 250-270F) for up to 15-20 minutes. It is suitable for use in the bathroom, kitchen, and shop, and can be applied to a wide variety of surfaces. You can even use it to steam the wrinkles out of your clothes and to rid your mattresses of pesky bed bugs. 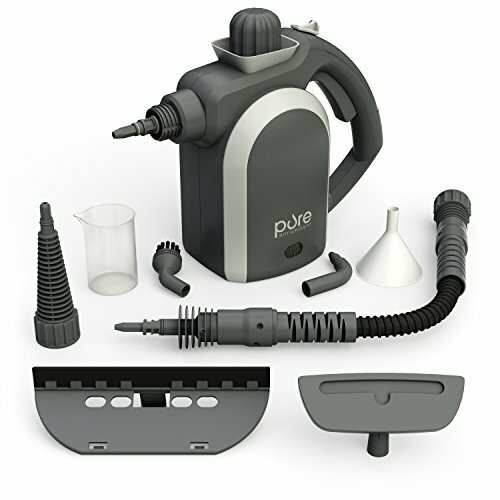 It comes with an extra 9.5 foot cord that allows you to reach more spaces without relocating the plug, and comes with nine accessories: a flexible extension hose, a bent spray nozzle, a round brush nozzle, a long spray nozzle, a door/window cleaning tool, and a fabric steaming tool for multi-purpose cleaning. 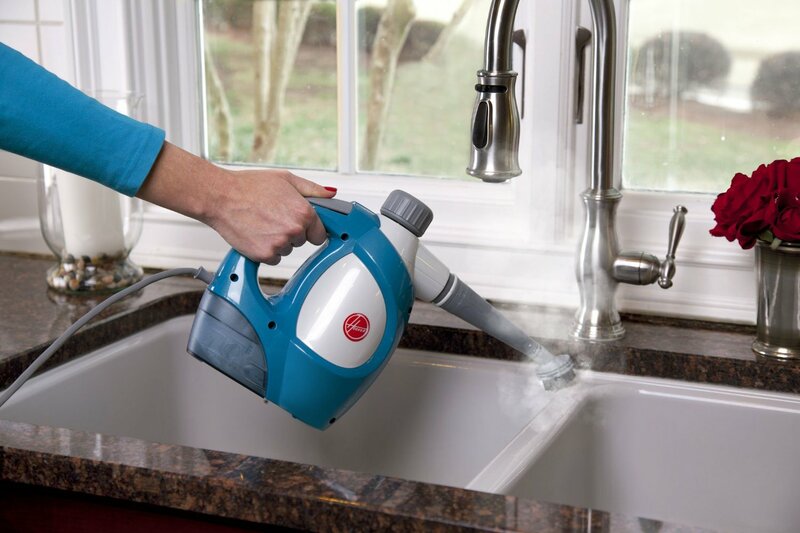 The Gideon™ Handheld Pressurized Steam Cleaner and Sanitizer weigh only 4.5 pounds, allowing you to steam away all the dirt, oil, grime and tough stains around your home or workplace with ease. Steam cleaning eliminates the need for mops, water buckets, scrubbers, sponges, harsh chemicals and detergents – besides removing the risk of slipping on wet floors by allowing cleaned surfaces to dry instantly. 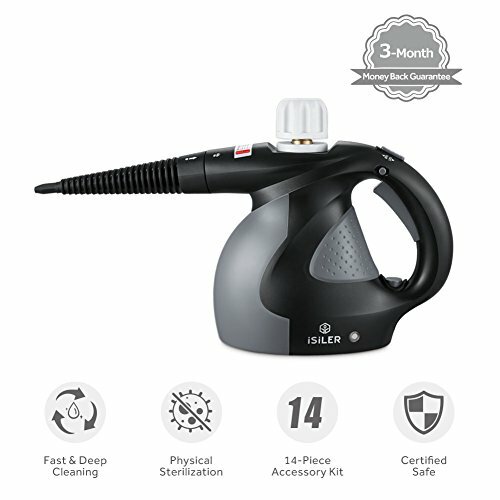 The 1050 watt-powered steam clearer delivers pressurized steam at 275 degrees Fahrenheit, allowing you to simultaneously clean, sanitize and disinfect any surface. The 12 oz. 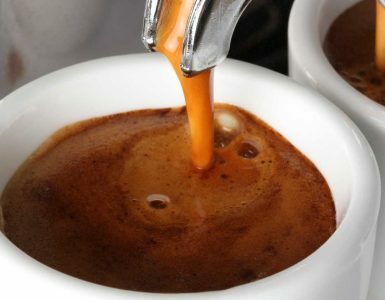 water capacity allows it to continuously emit steam for 20 minutes. With the accompanying 9 feet power cord, you can easily reach all the hard to clean nooks and crannies in your home. 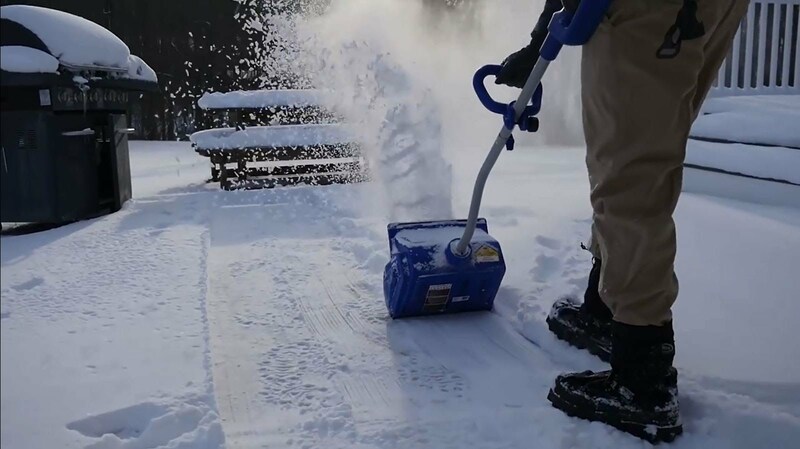 The Gideon™ Handheld Pressurized Steam Cleaner comes with several accessories: an extension hose, a grout brush, a window squeegee, an angle concentrator, a fabric cloth steamer, an owner’s manual, a long spray nozzle, a measuring cup, and a funnel. 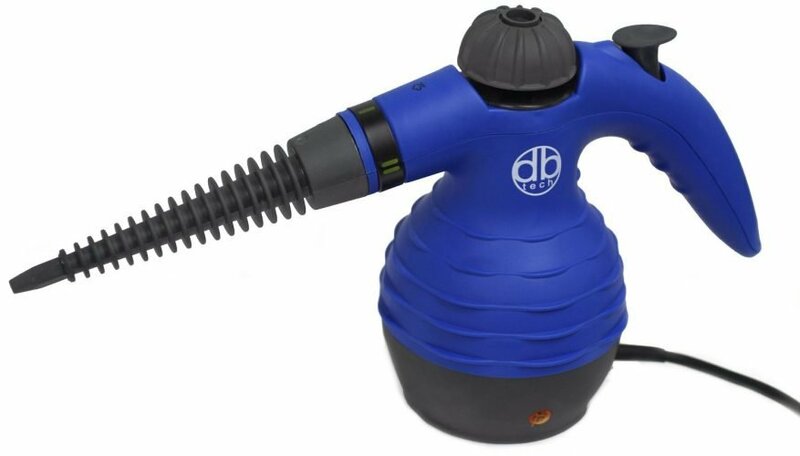 Weighing only 3.2 pounds, the DBTech Handheld Steam Cleaner packs a powerful 1050-Watt heating system within a compact frame. It offers you an all-natural, 100% chemical free method of removing any grime, grease, mold and stains inside and outside the house. You can use it in the kitchen, bathroom, closet, patio, garage, and car – and even as a steamer to remove the wrinkles from your clothes. You can also use it to make your home free from bed bugs, lice, nits, scabies mites, skin parasites, pet mange, and ear mites. It can accommodate a wide host of surfaces: carpets, bedding, counters, floors, fabrics, and vehicles. 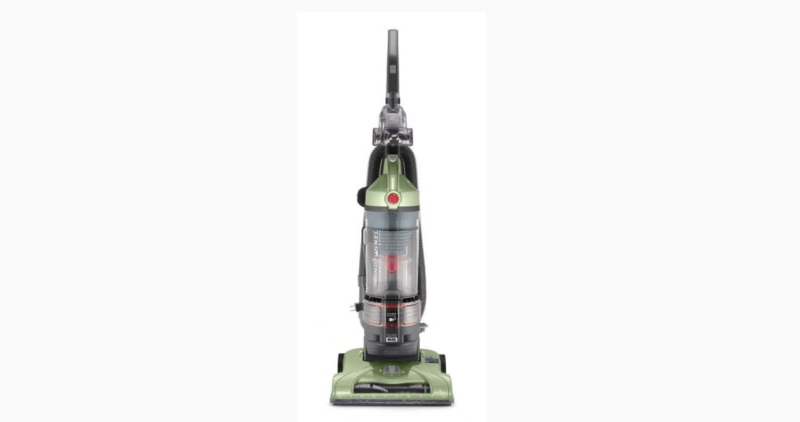 Its pressurized powerful hot steam cleans and sanitizes at the same time, while the 9.5 feet power cord allows for easy mobility. 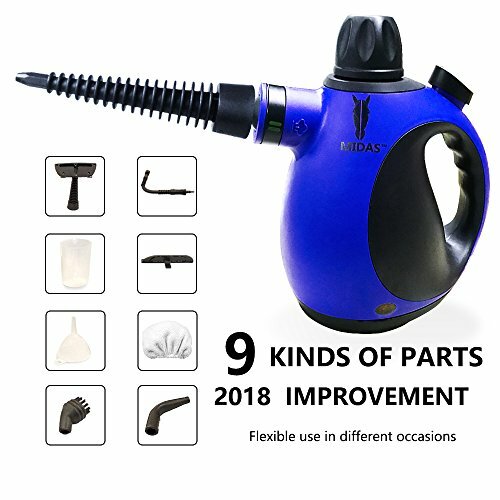 It comes with nine accessories: a flexible extension hose, a long spray nozzle, a door/window nozzle, a door/window nozzle plate, a bent spray nozzle, a round brush nozzle, a funnel, a measuring cup, and a towel sleeve. 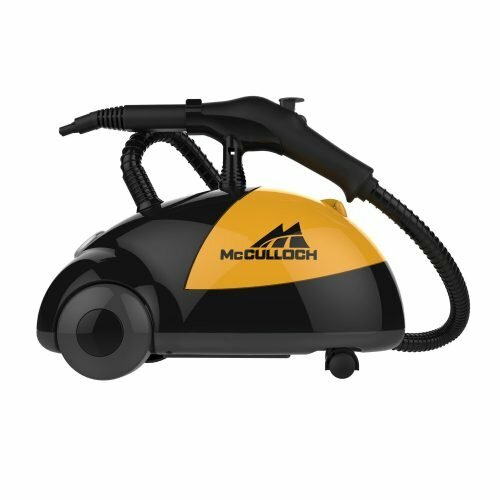 The McCulloch MC1275 Heavy-Duty Steam Cleaner offers a professional quality solution for everyone with serious steam needs. 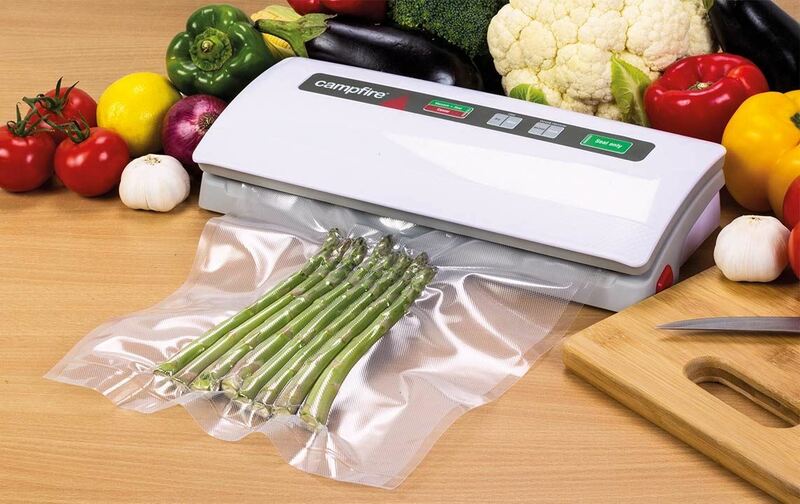 By heating ordinary water to over 200 degree Fahrenheit (within only 8 minutes), it can deliver up to 45 minutes of continuous steam (via a 48 ounce capacity water tank)which will clean and sanitize a wide variety of surfaces (e.g. 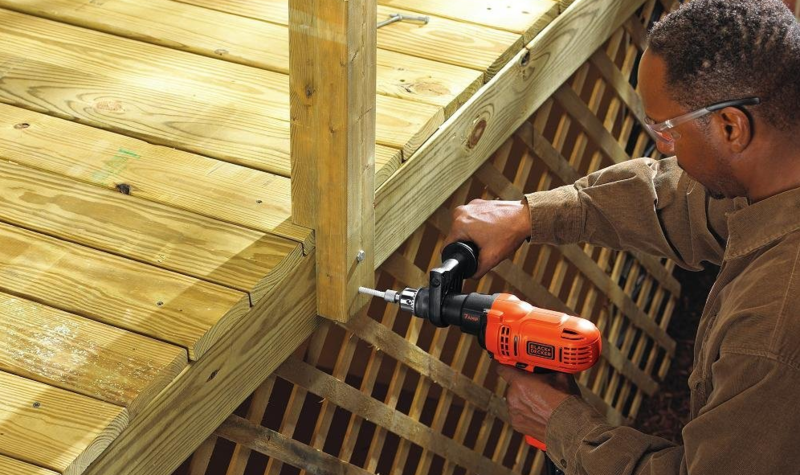 wood, tile, laminate), and can even take on difficult jobs in your garage or workshop. 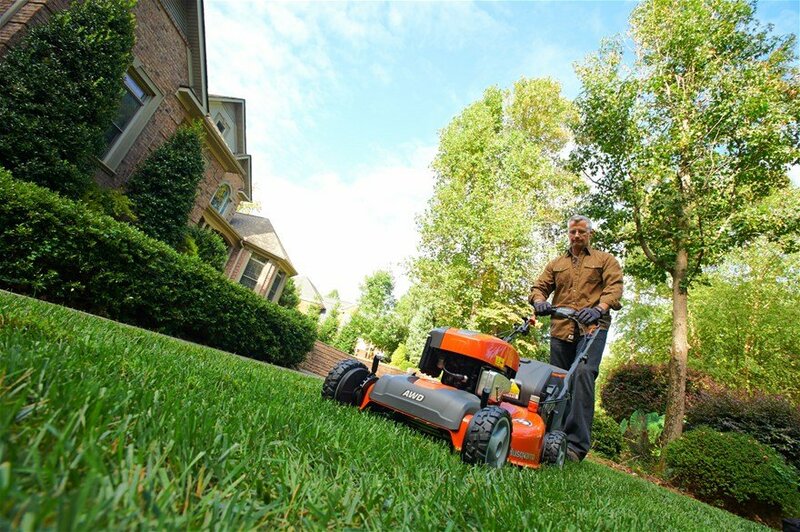 It is suited for most flooring surfaces, appliances, fixtures, outdoor furniture, tile and grout, and countertops. It comes with 18 versatile accessories to help take the hassle out of demanding cleaning jobs: a steam cleaner, a carrying handle, a steam jet nozzle, two extension wands, a mop head, two microfiber pads, a water funnel, a measuring cup, a squeegee, a triangle brush, five nylon utility brushes, a brass utility brush, and a scrub pad. 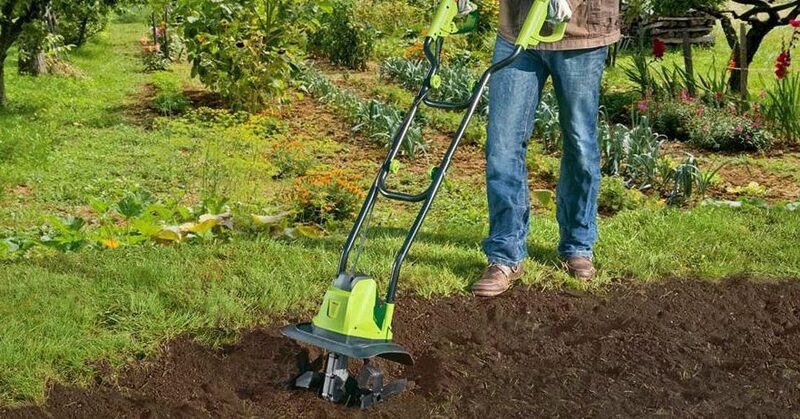 With the perfect handheld steam cleaner, you will be able to spruce and brighten all the hard to clean areas in your home without spending too much time or effort in the process. 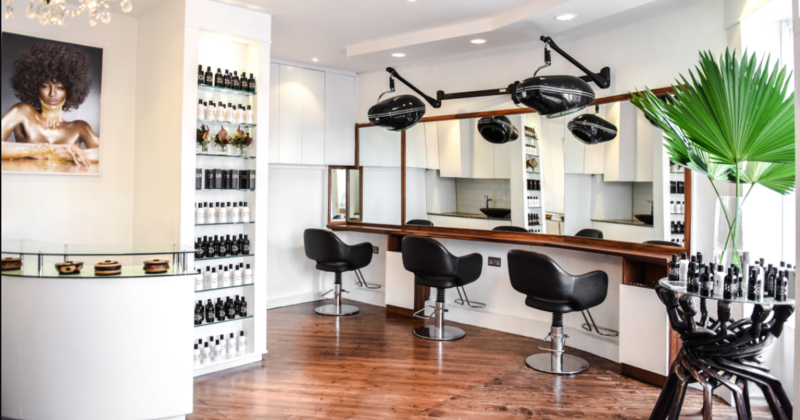 And best of all, you will be able to achieve that state of pristine cleanliness without using harmful chemicals that contribute to environmental degradation. 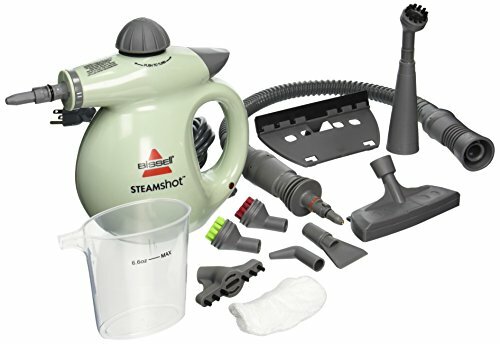 At the end of the day, however, do remember that handheld steam cleaners were designed with smaller cleaning jobs in mind (nooks, crannies, small objects, hard-to-reach crevices), and should not be compared to canister-style cleaners that would be more suited to jobs like cleaning entire bathrooms or living rooms.